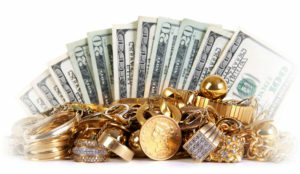 A1 Cash Now – We offer a wide range of financial services including huge cash payouts for gold jewelry, diamonds, designer watches, electronics and gift cards. We also offer huge cash short term loans for your items if you do not wish to sell. Also offering check cashing and wire transfers. We offer a wide range of financial services including huge cash payouts for gold jewelry, diamonds, designer watches, electronics and gift cards. We also offer huge cash short term loans for your items if you do not wish to sell. Also offering check cashing and wire transfers. 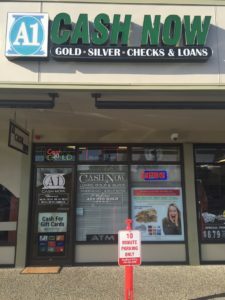 Here at A1 Cash Now we offer a wide range of financial services including the LARGEST cash payouts for gold jewelry, diamonds, designer watches, electronics and gift cards. Also offering check cashing and MoneyGram wire transfers, HUGE cash on collateral short term loans which are MUCH cheaper than payday lending. 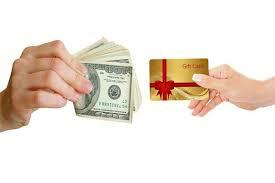 A1 Cash Now is the only place that you can be sure that you are getting the TOP PRICES and treated right! Our experts will accurately evaluate your items and give you the best offer, guaranteed. We pay MUCH more than jewelers and the pawn shops for your valuables! We are a local family run business which started in Kirkland and has grown to 3 stores, two of which are in Las Vegas, call today for a free no obligation appraisal of your items. Not sure what you have? Bring it in! Our GIA trained team members will evaluate any item you would like. You’ll truly be amazed by how much you can get At A1 Cash Now, we offer the highest cash payouts in the state! We take pride in having our customers leave happy. © 2019 A1 Cash Now	| Theme: edigital by Mystery Themes.